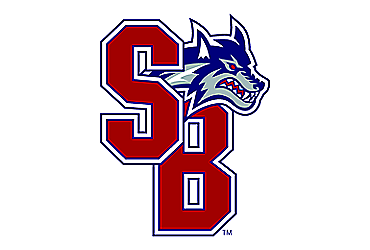 The Stony Brook Rugby Football Club is committed to excellence on and off the field by molding Stony Brook students to be better athletes, leaders, and gentlemen. We are a Division IA Rugby Club competing in the Liberty Rugby Conference under the ACRC and USA Rugby in both 15’s and 7’s. We are a highly competitive team, but we are always welcoming new recruits and Athletes willing to challenge themselves from around campus. We accept those with or without rugby experience, and we are open to anybody looking to learn a new sport, meet new people, or compete at the highest level. We are both a nationally contending program with a competitive A team and more club-oriented “developmental” side for less experienced players. The A-side is selected to compete at Home events, in addition, to travel to away games and tournaments to compete at the highest level with other top teams and players from around the country. The B side also will compete at all home tournaments and games against teams of a similar caliber and travel to their own tournaments and games around the East Coast. The developmental side or the B team practices along-side the A team to encourage inter-team development. Any player will have the opportunity to earn a spot on the A side when our coaches decide they are ready for the level of competition. We are excited to work with all people and welcome you to join us at practice as we continue building up our program to even great successes.